If you’re not listed don’t worry. Just call 1-800-884-4399 or contact us for your free estimate. 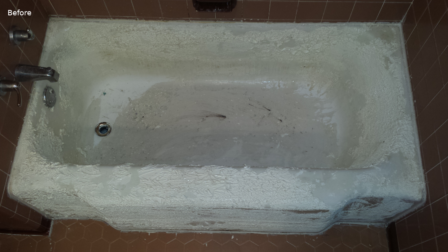 Bathtub Refinishing and bathtub reglazing in Kentucky. 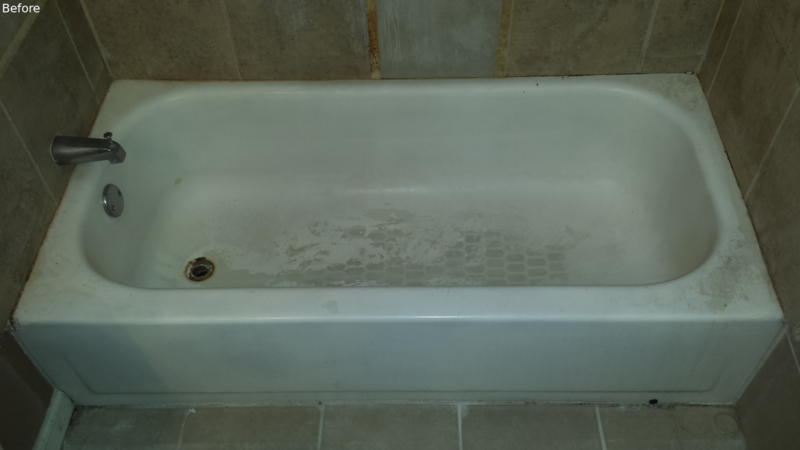 Do you have a faded tub? What about a shower that is lackluster? Replacing your whole unit can be very pricey and sometimes you even have to rip out fixtures to do so. Our services allow you to keep your old fixtures intact while giving you a new clean surface. By re-glazing the original tub or sink, most jobs big or small can be completed the same day or within two at the most with only a period of 24 additional hours needed for curing time. Ripping out old fixtures could leave your bathroom out of use for a week or longer. Thinking about refinishing yourself? We strongly suggest you don’t. Bathtub refinishing and reglazing is not a do-it-yourself project; it involves the use of strong chemicals and materials that are beyond the skill and ability for most homeowners and untrained users. We have over 20 years of experience of Bathtub Refinishing in Kentucky. 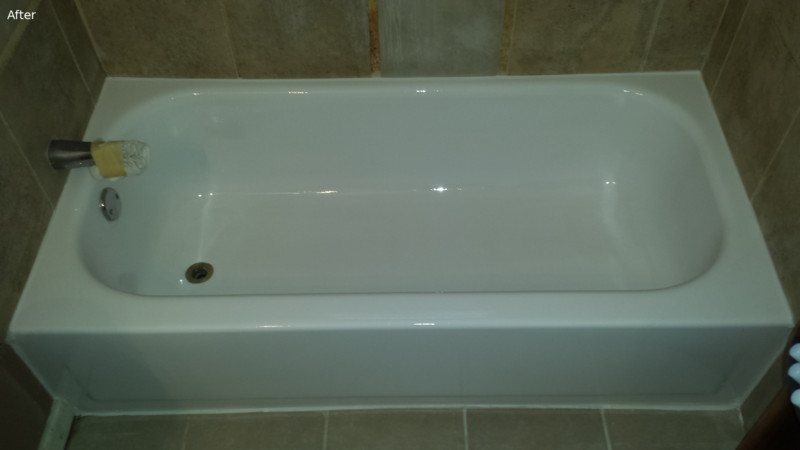 We resurface porcelain, steel and fiberglass bathtubs, showers, wall tile, and countertops. We offer color changes from old dated tile, bathtubs and showers. We can repair cracks, chips, and fiberglass tub and shower bottoms. 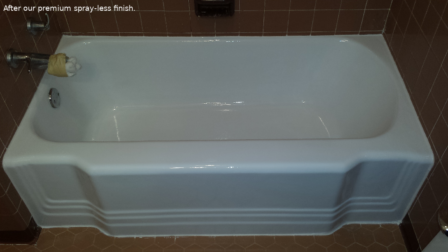 We also install custom claw foot tubs in any size and any custom color. “We take your lackluster tub and make it new again.” We have many locations and we are one call away from making your tub new again. Do yourself a favor and either call or contact us via email so we can discuss fixing whatever problems you are having.